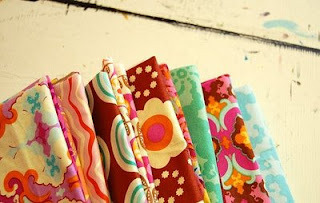 Elle Belle Creative: Spring is in the air... and fabrics! Wow- so many beautiful fabrics and so little time! Can't wait to see the completed projects!